Learn how to create this simple addition to your holiday decor in a minutes by adding a wrap to your candles for the holidays. These temporary wraps can be used for many different decor options. 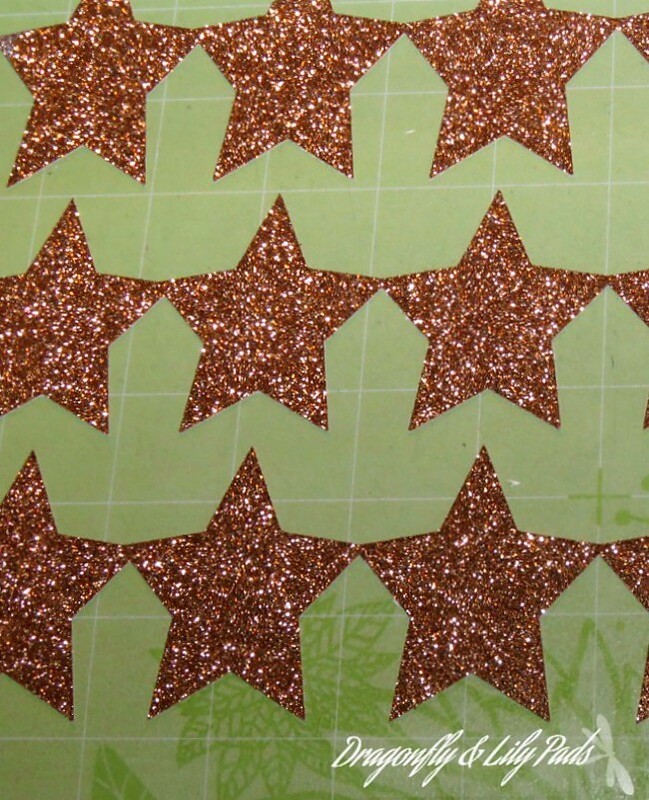 I designed these stars with my Cricut Explore Air 2. This darling decor project can be used for your home or any of your friends and family as candles always make wonderful gifts. 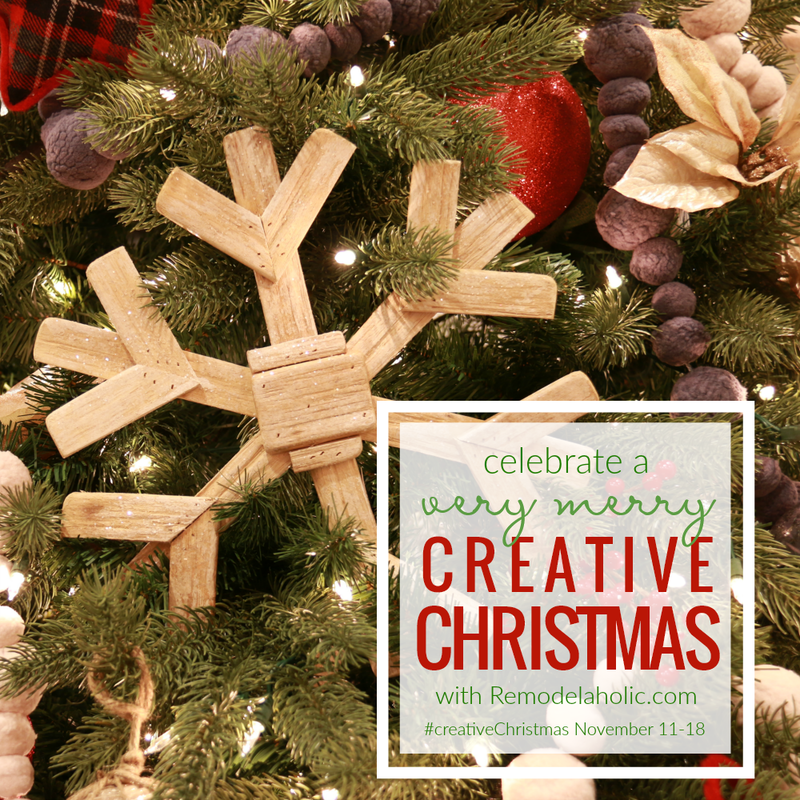 Lorene from Remodelaholic has lead a crew of talented bloggers to give you 26 Creative Christmas project tutorials. Measure around the candle to determine the size wrap you need for your candle. Mine was 9.58' adding enough to slightly overlap completing the design. Then chose the height that is pleasing to your eye. There are several holidays where stars are an appropriate decoration. Do you love interchanging decor items around the house? I 💓to swap decor from rooms to different houses. Weld the stars together by dragging your cursor across a horizontal line of stars with the tips of the the stars overlapping. When the stars are framed by a blue box hit the weld button with your cursor. Whala! Follow the steps on your computer screen to complete your cuts making sure to chose the Glitter Card stock. Place your material on your cricut mat carefully matching the edge to the lines on the mat. 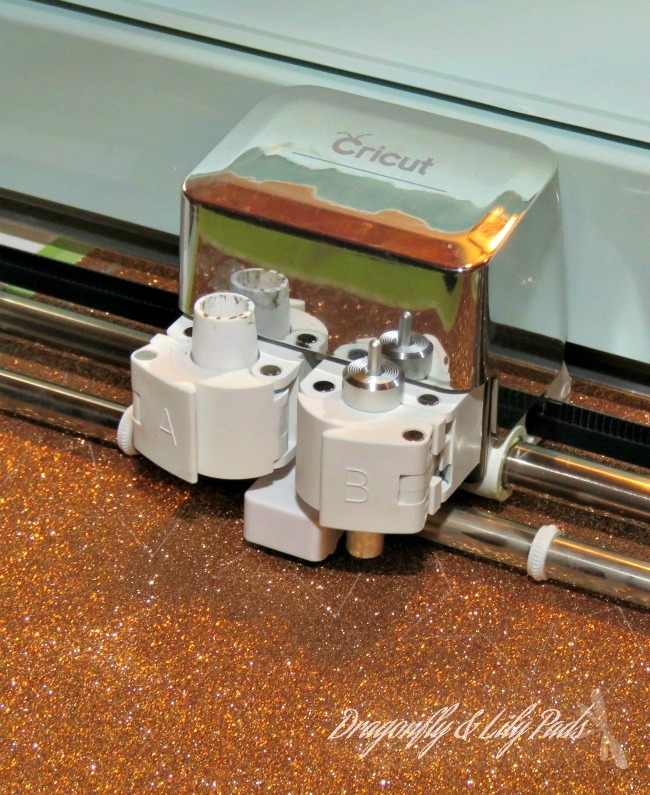 Place the mat on the Cricut then press the arrow to guide the mat in to the machine. Now that your ready wait for the start button to flash as well as your computer screen will prompt you. If you look closely you can see the stars are cut out and ready to be reverse weeded. Reverse weeded means you take the waste off first. Be gentle as you remove the stars from the cutting mat. The DIY holiday candle wrap is delicate between the stars. 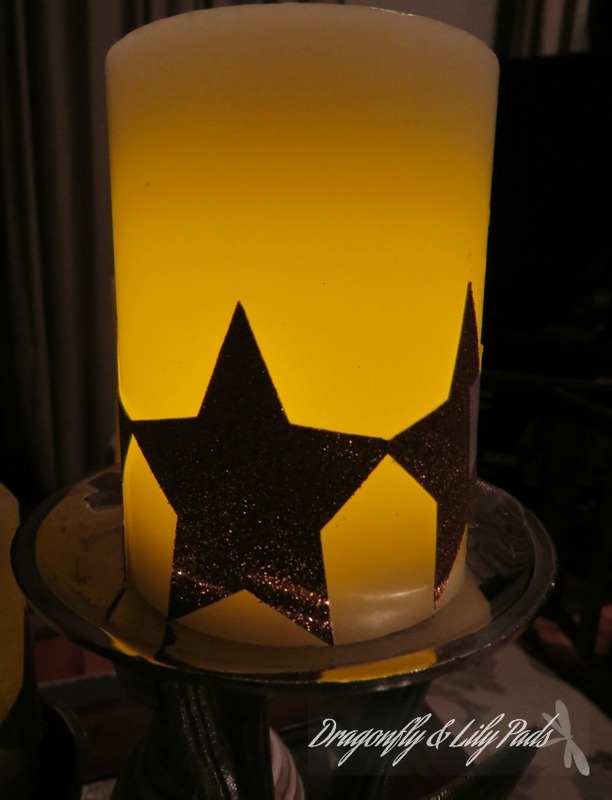 Gently wrap the band of stars around the candle securing with removable adhesive. 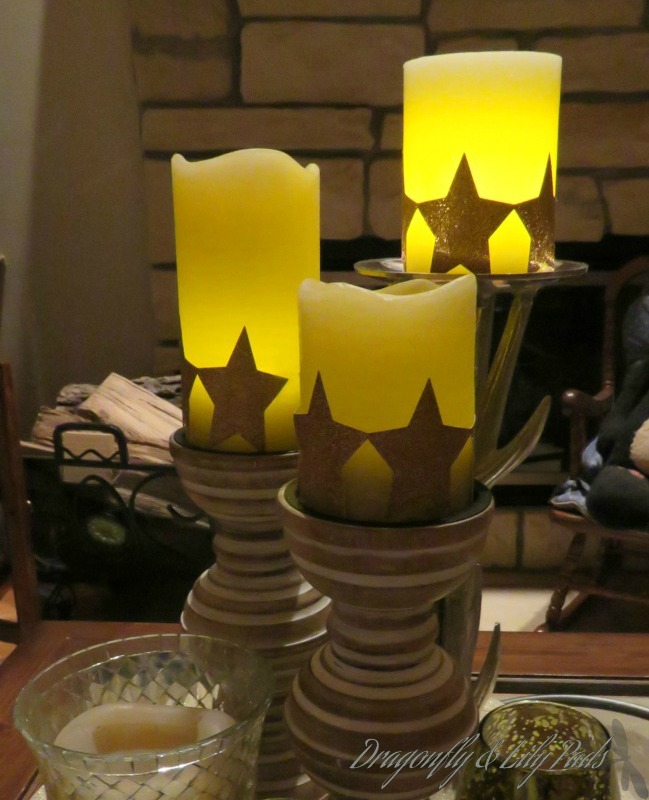 My small vignette of diy holiday candle wraps now grace my coffee table in the sun room. I am not ready to decorate for Christmas yet since I will be hosting six family members for a fun Thanksgiving visit. I am grateful my sister and brother in law host our Thanksgiving meals for the family. I hope you love this quick project as much as I enjoyed creating this tutorial. If you 💓it Pin It! 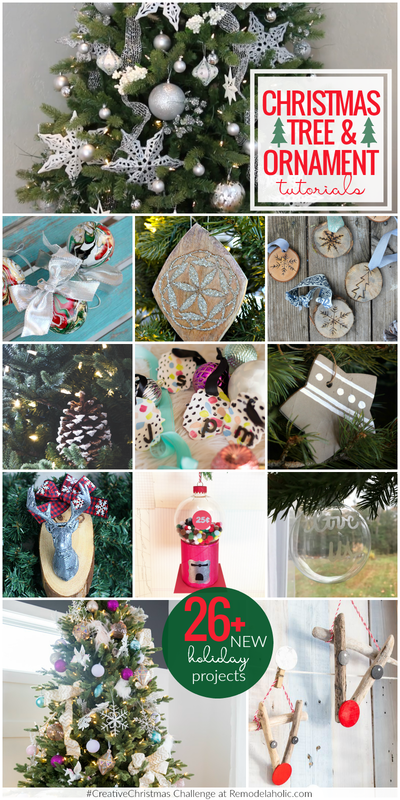 Question of the day- What is your favorite Christmas decoration? These are so pretty and festive! What a great project...you could do so many different cuts. Thanks for the suggestion and inspiration. Such an easy way to add some holiday cheer! Thanks for joining! I love this idea to doll up plain candles for special occasions and then you can change them out when you're ready. They are beautiful! What a great and elegant way to spruce up candles for the holiday! I love how they turned out. Thanks so much for sharing! I'm a sucker for anything glitter around the holidays. Clever use of a cutout! Such a cute idea! Looks great! Fabulous project, I love doing creative projects with candles in mind. I Pinned thistoo.